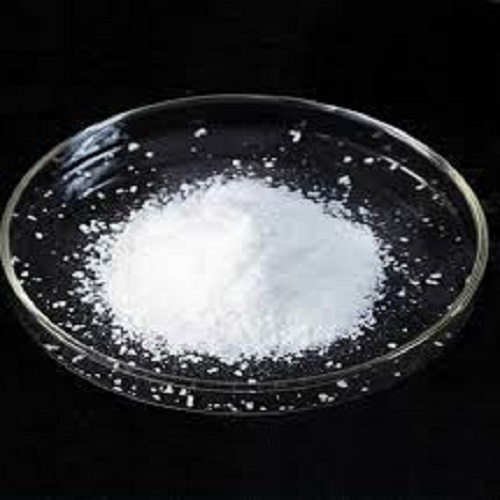 2-HYDROXYETHYLACRYLATE is a clear colorless liquid. Less dense than water. Vapors heavier than air. Corrosive to tissue. May polymerize exothermically if heated or contaminated. If the polymerization takes place inside a container, the container may rupture violently. Used to make plastics.